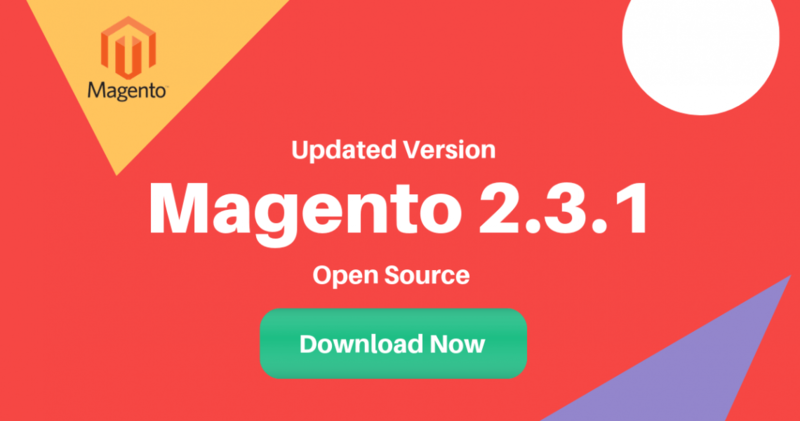 Magento releases the latest version of Magento Open Source 2.3.1. The latest version of Magento provides important new tools for both traders and designers. And offers more than 30 core security enhancements. Online merchants liked the improvements added in Admin order workflow. Improvements to advanced web apps Studio and GraphQL. Online Merchants are suggested to upgrade to get benefits of this version. Select your format and download it here. Magento is the open source software used to develop online merchant store at affordable cost. It is very easy to install and simple to design as per your requirements. It used Zend PHP and MySQL database. It is very user-friendly and that enables to create your product for extreme visibility. Magento Hosting is the perfect strategy for bringing your organization’s name up in any web search tool. Search Engine optimization is the key factors to develop your business in online. So Magento hosting is the right choice for online merchant store to get quick improvements. Read more about benefits of Magento Hosting.